If you're into sport fashion then this Tapout all sport cap is the perfect addition to your style. 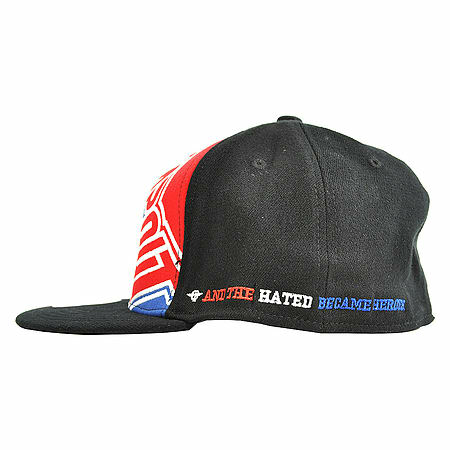 The cap comes with a red, blue and white panel that features the Tapout logo and red, white and blue embroidered writing around the side. With a hard sun visor and comfortable design, this baseball cap is the perfect purchase for the summer months and keeping the sun out of your eyes in a cool and stylish way. 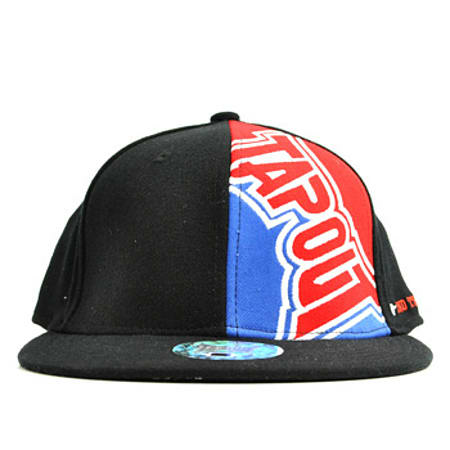 No One Can Miss The Cool Style Of This Tapout All Sport Cap! 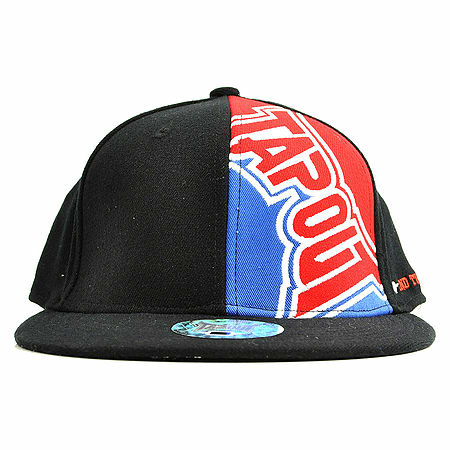 This Tapout all sport design cap is the perfect accessory for announcing your love of mixed martial arts all year round. Comfortable to wear and perfect for shielding your face against the sun if you love doing things outdoors, this baseball cap is also a stylish choice of headwear that is sure to make you stand out from the crowd. And with Tapout's level of quality, you can be certain that this sports cap will be a part of your wardrobe for ages to come. Purchase your own Tapout all sport design cap and your friends will wonder where you got your excellent alternative accessory.